Gin Cocktails and Guernsey Oysters, celebrating Guernsey's fabulous produce. 'Tis the season to be jolly and nothing makes us more jolly than a beautiful blend of good drinks, good food and fine company. Which is why, in our opinion, you cannot beat the elegance of gin cocktails and a platter of Guernsey’s finest oysters over ice for a simply fabulously Christmas party. It's oyster season and while us Brits love a good old sausage roll and a tot of sherry at Christmas time, the French who, lets face it, know a thing or two about food, traditionally prefer to indulge in one of the ocean’s most coveted delicacies which also happen to be in season over Christmas. When they say that oysters taste of the sea, they're not lying. However it is the quality of the sea in which oysters are reared that is essential for the quality of taste. Oysters will pick up the flavour of their surroundings and all too often that flavour is a little metallic. However, growing submerged in the clear, nutrient rich waters off Herm, Guernsey Oysters really are the essence of the sea. Delicately salty, pure and fresh. We love them simply by themselves, but this selection of four of our favourite oyster accompaniments are simple to prepare and will only compliment the flavours. Think clean, aromatic notes of citrus. A simple gin and tonic is an absolute must and both the Mandarin Lime & Hibiscus or Rock Samphire and Pink Grapefruit expressions will pair perfectly with a good tonic. And of course, you can’t have a drinks party without the most elegant cocktail, The Martini. Fill a shaker or mixing glass with big cubes of ice. Add a good measure of vermouth, stir to wash the ice well, and strain out leaving just a touch of vermouth. Stir ten times around with a bar spoon (with a long, spiral handle). 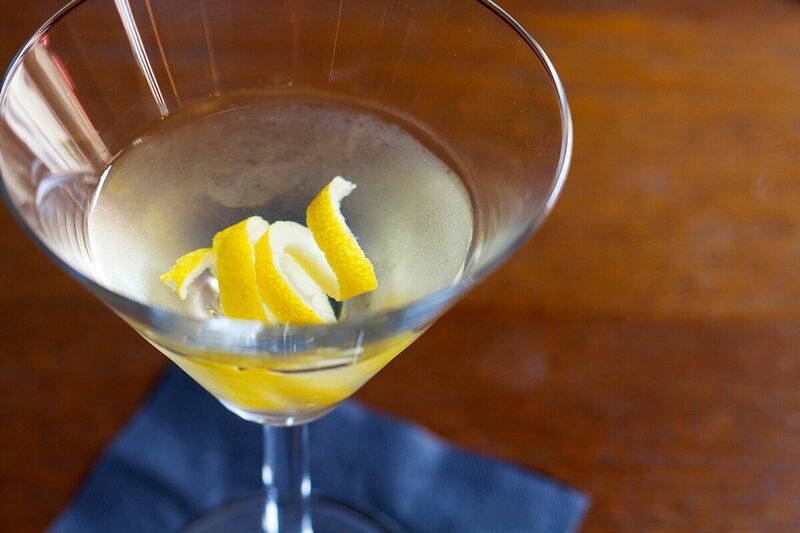 Pour into your chilled martini glass. Garnish with a twist of lemon. Produced in traditional copper stills in the atmospheric cellar lounge of the Bella Luce Hotel, Wheadon’s Gin is infused with rock samphire foraged from the nearby cliffs and other carefully sourced botanicals to create perfectly balanced artisanal gins in very small batches. 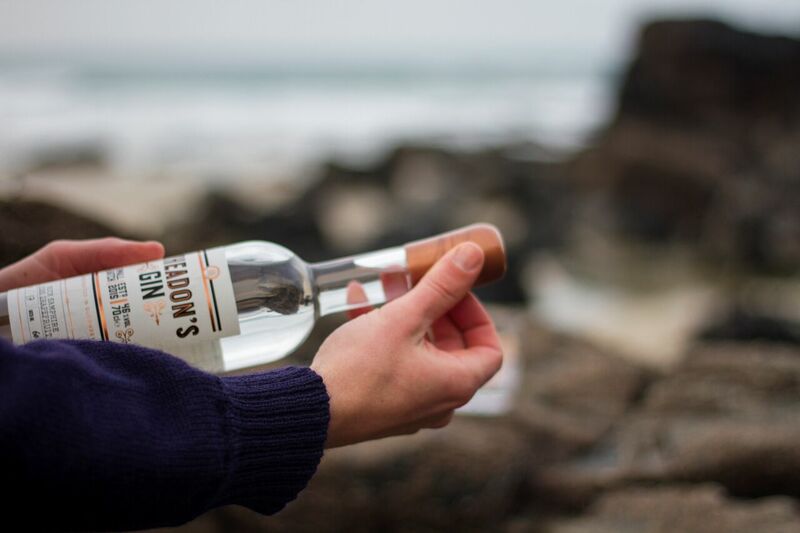 Providence and taste is at the heart of this artisan gin distillery and you will taste a little of Guernsey in every sip. Grown and harvested by Charlotte, Justin and Carl in the waters off Herm and also in Rocquaine Bay. 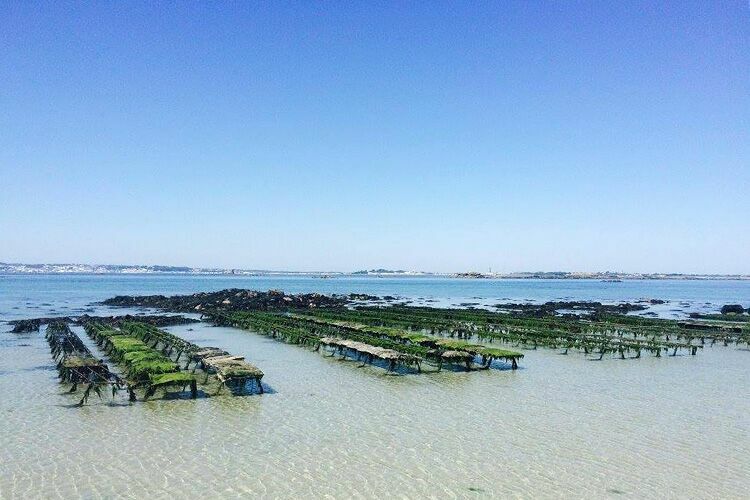 Their oyster beds in Herm are in a uniquely isolated and undisturbed environment. Oysters are bivalves that filter the nutrient rich algae that they feed on from the water that flows past them, so the health and cleanliness of the waters in which they are raised is essential. They are an indicator species of the health of an ecosystem, and are a sustainable shellfish that maintain and improve the health of our oceans. Oysters take on the flavour of the water in which they are raised, so different oysters from different places have distinct flavours. 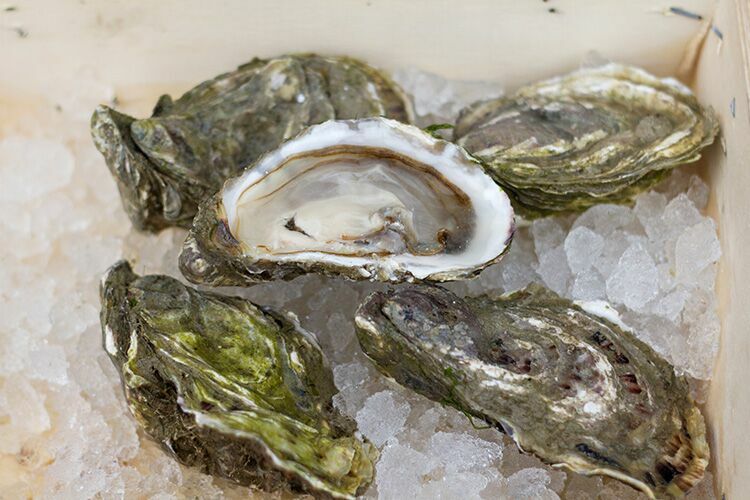 The flavour of an oyster is also determined by the variety; Guernsey Oysters raise Pacific Oysters (crassostrea gigas), a variety that originated in Japan and which develops plump, sweet tasting morsels inside a deep-cupped shell. Guernsey Oysters are unique in their provenance, and provide a unique opportunity to taste a place. Winter is a time when oysters are often at their best, and they are a particularly popular feature on Christmas menus in France. If you see Guernsey Oysters appearing on a menu at this time of year (or any other, for that matter) then we encourage you to seize the opportunity and enjoy this fantastic and amazingly local shellfish.